Here is just a small example of what we have IN STOCK on the shelf and ready to ship today! All sets can be refinished to your desired finish. Contact your sales representative for more information. Here is a small sample of what we have ready to ship. 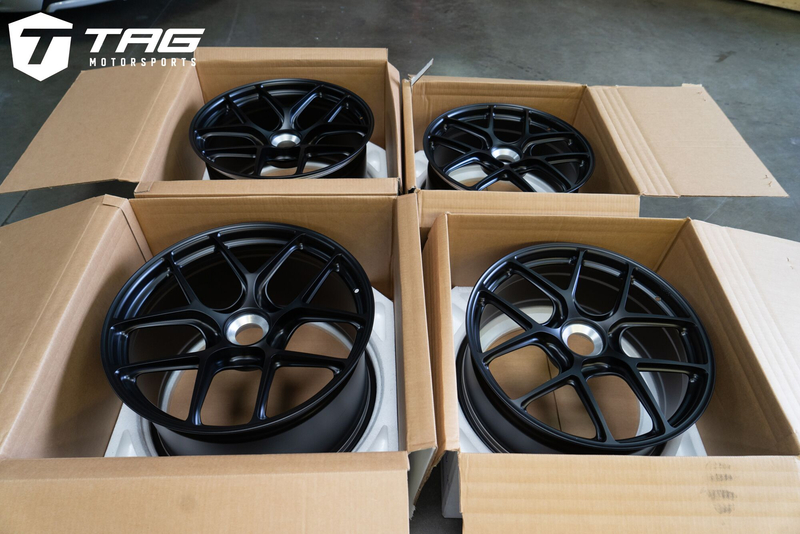 20" VOSSEN GNS1 Centerlocks in Satin Black Finish. If you don't see a wheel, or specific vehicle you are looking for posted here, that's ok! Contact us, and we might have something in stock for you, or can get you a great deal.